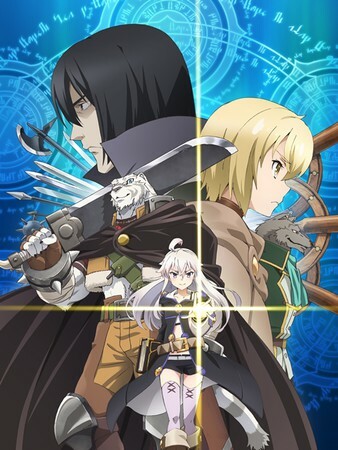 Bother series to stream on Anime Strike in U.S.
Sentai Filmworks announced on Tuesday that it has licensed the Grimoire of Zero and Kabukibu! anime. 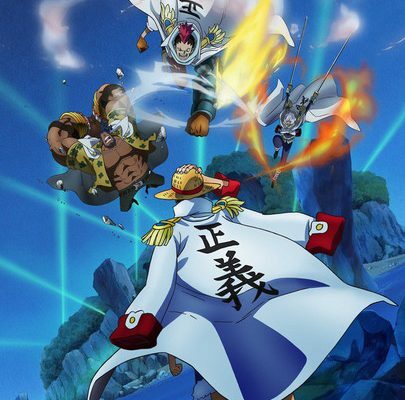 Both series will stream in the United States on Amazon ‘s Anime Strike streaming platform. The company also plans to release both series on home video. New Grimoire of Zero episodes will stream on Monday beginning on April 10. 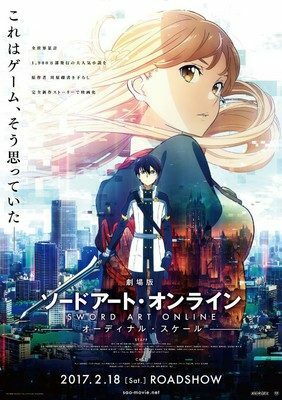 In Japan, the anime will premiere on AT-X on April 10 at 11:30 p.m., and will then air later that evening on Tokyo MX , Sun TV , BS Fuji , and KBS Kyoto . The series will have 12 episodes. Tetsuo Hirakawa ( Kawa no Hikari , Hori-san to Miyamura-kun ) is directing the series at WHITE FOX . Ryosuke Kimiya ( Akame ga KILL! animation director) and Daisuke Mataga ( Patema Inverted character designer) are adapting Yoshinori Shizuma ‘s original character designs for animation, and are also serving as chief animation directors. Infinite is producing the series. 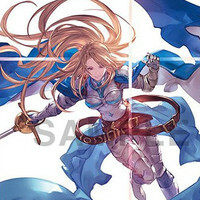 Kakeru Kobashiri ‘s original “grimoire fantasy” light novel series follows a witch named Zero who is ignorant of the world and a half-beast half-human mercenary who longs to be human. Witches who practice sorcery exist in the world, however, in this era no one knows about the art and study of witchcraft. 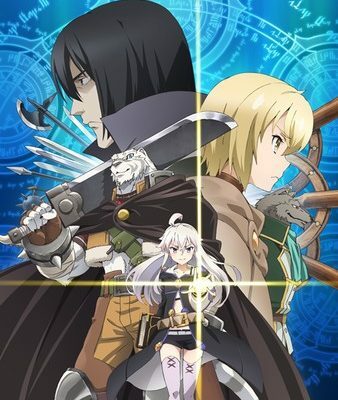 Zero is going on a journey to search for a magical tome called “The Grimoire of Zero” that hides a power that can destroy the world. The mercenary travels with her as her guard. New Kabukibu! episodes will stream on Fridays beginning on April 7. In Japan, The series will premiere on TBS on April 6 and also air on MBS , RKB, SBS, TBC, BS-TBS , and CBC . 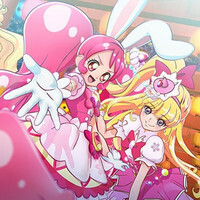 Film distributor Shochiku listed the series with 12 episodes of 25 minutes each. The anime adapts Yuuri Eda ‘s Kabukibu! light novels. The series revolves around Kurogo Kurusu, a high school student who loves kabuki so much that it’s annoying. Kurogo yearns to perform kabuki as part of a club at his school, but currently his school doesn’t have a kabuki club. So Kurogo sets out to create a kabuki club, and his first order of business is to gather members. 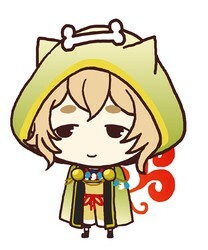 Kazuhiro Yoneda ( Yona of the Dawn , Mahou Shoujo Nante Mouiidesukara. ) is directing the anime at Studio DEEN . Yoshiko Nakamura ( Monthly Girls’ Nozaki-kun , Hiiro no Kakera – The Tamayori Princess Saga ) is in charge of the series scripts. 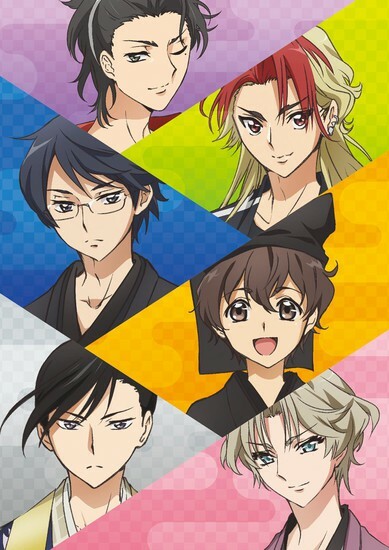 The four-creator group CLAMP is drawing the original character designs, and Majiro ( Barakamon , Macross Delta , Ongaku Shōjo ) is adapting CLAMP ‘s designs for animation. Masaru Yokoyama ( Scum’s Wish , WWW.WAGNARIA!! ) is composing the music. Sunoharasou no Kanrinin-san Ep. 8 is now available in OS.